Whether your summer reading takes place sprawled out on a beach blanket or en route to a far-flung locale, some downtime with a good book is the ultimate exercise in leisure. There’s plenty of literature out there to enlighten your mind while you kick back this summer, but for inspiration to mix up new drinks, check out these recently released tomes. Best to read them with a cocktail (or beverage of your choice) in hand. Baiocchi and Pariseau give a full breakdown of Italy’s bitter and effervescent aperitif, made a home bar staple in recent years with the Aperol Spritz. Their envy-inducing research takes them from Venice to Turin to find variations of the category, which typically combines a sparkling wine and/or soda with a bitter liqueur for a low-alcohol pre-dinner sipper. Try one of dozens of recipes perfect for those warm summer evenings when you want to slow down and soak up the moment. Ten Speed Press, $18.99. Some day I’ll tell my grandchildren how lucky I was to live in a time when tiki drinks were no longer a fad, but a respectable and adored cornerstone of cocktail kitsch and culture. Since opening in 2009, Cate’s San Francisco shrine to rum, Smuggler’s Cove, has become an icon of the category’s revival. Here, Cate and his wife, Rebecca, offer more than 100 original and traditional recipes, a heavy dose of tiki and rum history, and a loving guide to living your own Polynesian fantasy. Ten Speed Press, $30. While the future is uncertain for the bar and restaurant program at the Waldorf Astoria in light of recent news that most of the iconic institution will become condos, the historic beverage program is sure to live on in Caifa’s new edition of a rare bar guide. Based on two classic cocktail books by Albert Stevens Crockett, 1931 Old Waldorf Bar Days and The Old Waldorf-Astoria Bar Book (originally published in 1934), Caifa, who has managed the hotel’s Peacock Alley bar since 2005, has updated the bar bible for modern times. Sift through this impressive compendium of 800 recipes—a mix of refined pre-Prohibition classics, celebrity favorites, and Caifa’s own originals—for a taste of New York’s spirited past, present, and future. Penguin Books, $25. Thinking about his next drink. 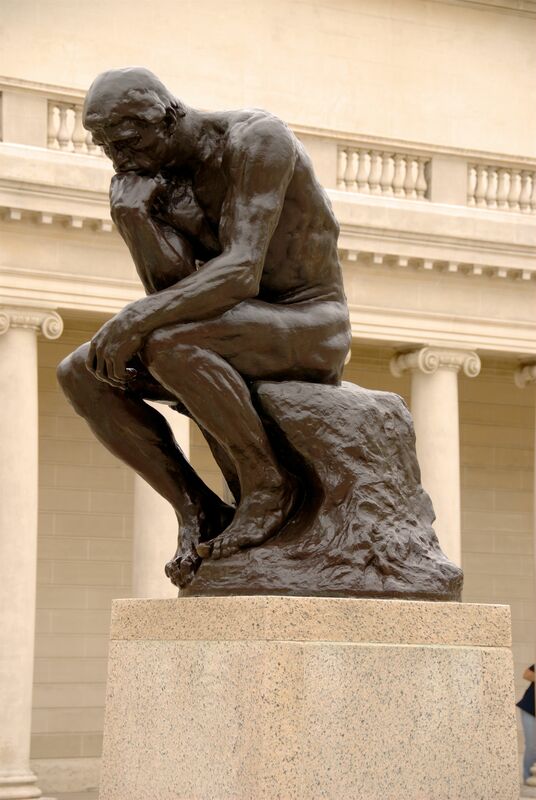 If you’re anything like me, once you become passionate about something, you have a strong desire to learn as much about that something as you can. Some people might call me a nerd. Sure, there is something to be said for artistic intuition and natural talent, and there isn’t a field of study for everything–abstract expressionist painting or a sense of humor, for instance–but when it comes to having a craft, such as writing or making cocktails, well, I come from the school of thought that you can never have too much school for your thoughts (although we should all get outside more and learn from nature, too). I’ll never forget the time I met Anistatia Miller and Jared Brown a year and a half ago at a Sagatiba tasting at Brandy Library. Spirits and drinks historians whose books include “Shaken Not Stirred: A Celebration of the Martini,” “The Soul of Brasil,” and “Cuba: The Legend of Rum,” the couple travels the world to uncover the secrets behind the history of drinking. They are also the directors of Exposition Universelle des Vins et Spiritueux in Southern France. [In short, they are my idols.] Dave Wondrich, author of “Imbibe! From Absinthe Cocktail to Whiskey Smash,” also made a similar impression on me last year. These writers have managed to make a living by constantly seeking to quench their thirst for knowledge of drink-making of the past, present, and future. 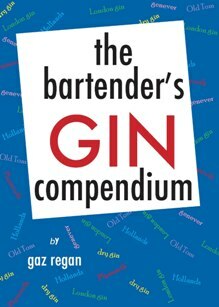 “The Bartender’s Gin Compendium” by Gaz Regan navigates the world of gin, from its roots as genever to the prominent brands of today. 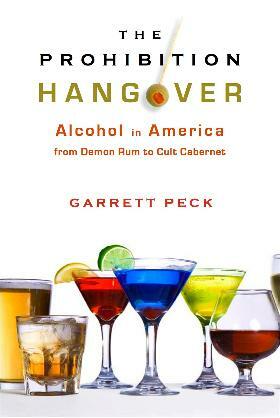 “The Prohibition Hangover: Alcohol in American from Demon Rum to Cult Cabernet” by Garrett Peck charts the shift in social attitiudes towards drinking since the days of Prohibition and includes lots of facts on how we drink today. 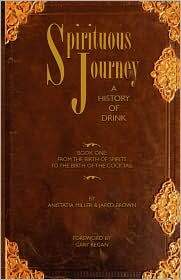 Spirituous Journey: Book One” by Jared Brown and Anistatia Miller is one of the most thoroughly-researched looks at the birth of spirits and the distillation process, from China, to India, to Persia, through Europe and onto the New World. 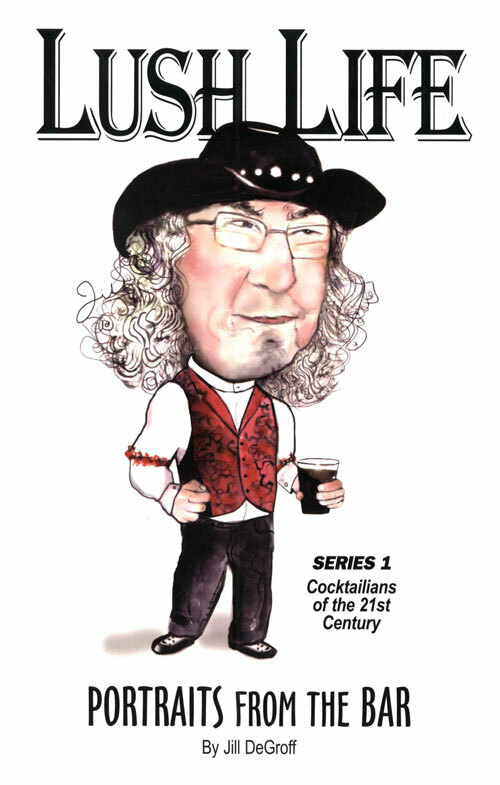 “Lush Life: Portraits from the Bar” by author/illustrator Jill DeGroff is not only a stunning collection of her caricatures of who’s who in the world of bartending, but the book also includes colorful stories and classic recipes. 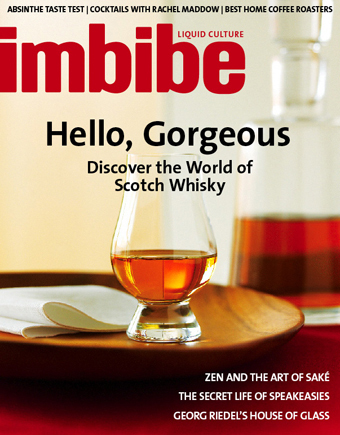 Imbibe Magazine is the premiere publication on liquid culture and the art of drinking, and is must-have for anyone in the cocktail industry. 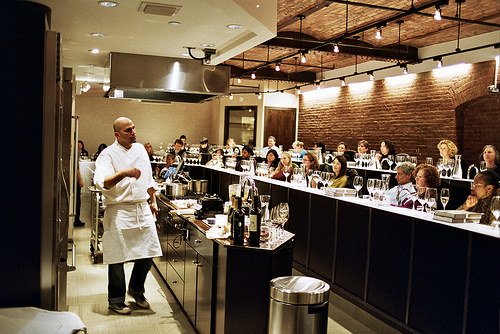 Astor Center’s classes on cocktail-making and spirits history are an excellent resource for cocktailians in NYC. Gift certificates are available to cover the cost of the sessions. 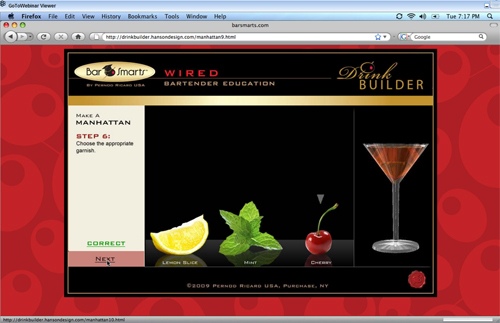 And last but not least, BarSmarts Wired is an online version of the B.A.R. (Beverage Alcohol Resource) program developed by the leading mixologists in the industry. For $45, students receive educational DVDs, a workbook, and a bar tool kit, and earn certification once they pass the class, which takes about four weeks.